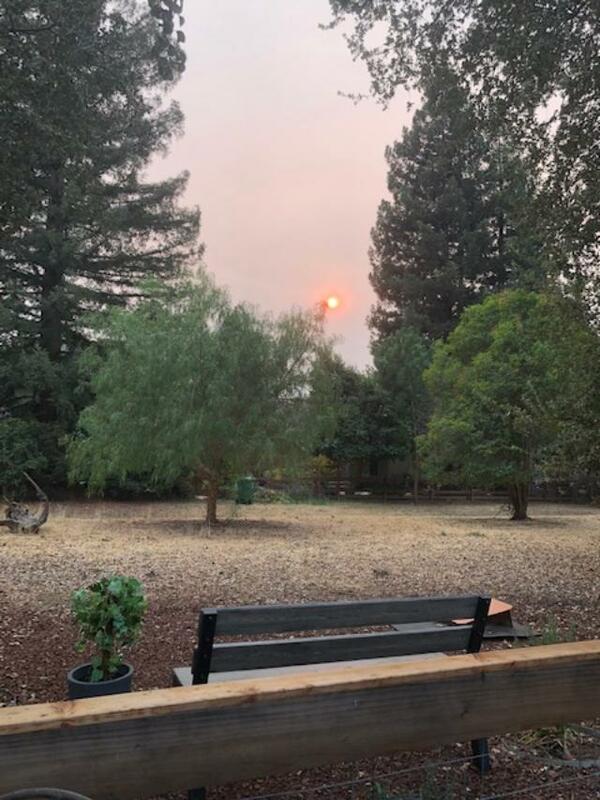 From Walnut Creek, California, I was so happy to see the sun. It was extremely bright, and glared through the smoke-filled sky. The Camp Fire in Butte County is still in full-fury mode. Food for thought: Please say to someone you’re very close too, that you love them. The world today is in heavy turmoil, so take 24 hours as a gift. God gives us grace for just a day, so count your blessings and pray, for all who are suffering today.